Do you have a pet that won’t stop scratching? Maybe YOUR scratching and getting bitten by something? 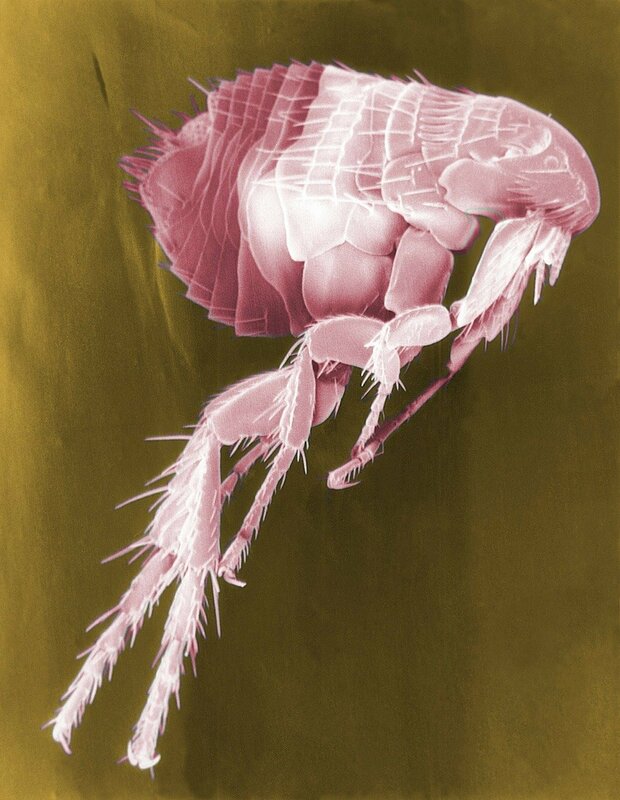 Your pet may have fleas! 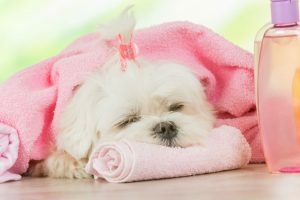 The first way to provide your pet with relief and prevent fleas on your dog is to kill the fleas that are currently feasting on your pet with a flea shampoo. One of the best flea shampoos for dogs is Adams Flea and Tick Cleansing Shampoo which kills and prevents fleas for 3-4 weeks after treatment. So let’s check out the #1 best selling flea shampoo for dogs and cats: Adams Flea and Tick Shampoo! When it comes to preventing fleas on your dog or pets, Adams has it under control. Let’s compare an alternative to Adams Flea and Tick Shampoo: SynergyLabs Veterinary Formula Clinical Care Flea & Tick Shampoo for Dogs. This is a medicated flea killing shampoo that is very effective in treating your pets flea infestation. 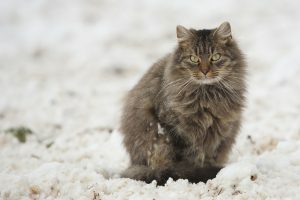 This product says that it can be used on all your pets, but some customers have claimed that their cats have had bad reactions to this product due to the pyrethins and their toxicity in cats. We recommend not using this flea shampoo on anything except your dogs without consulting your vet. Also, this flea shampoo cannot be used on animals under 12 weeks of age. As with Adams, this product must be thoroughly lathered and then left on your dog for 5 minutes to kill all of the fleas and ticks. If this product does not work as intended, you can return the unused product with the receipt for a refund. Before treating your pet for fleas, you might wonder how do you check your dog for fleas? 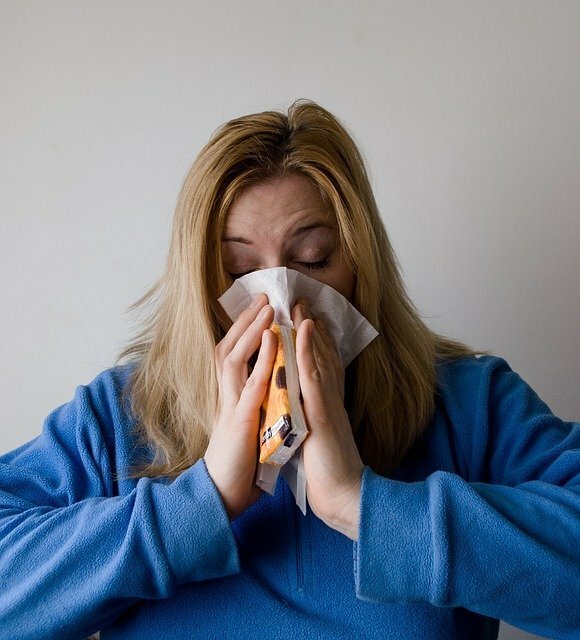 You should start with a thorough check of the top areas that fleas love to hide on your pet including the neck, face, ears and by their tails. If you find black spots that look like dirt or actual fleas, you have a flea problem! To get the most out of Adams Flea and Tick Cleansing Shampoo, ensure to follow the instructions on the bottle. Get your pet thoroughly wet. 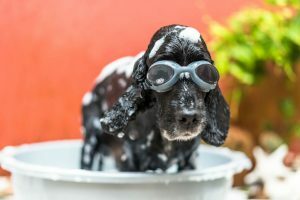 Using about 1-2 tablespoons, lather up your pet, starting with the neck, tail area and paws and make sure to massage the shampoo down to the skin. 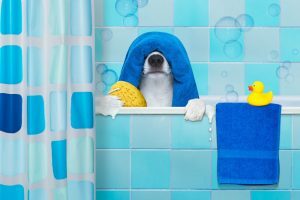 Lather up the rest of your pet and leave the shampoo on for 5 minutes (make sure to have treats or a helper handy!). 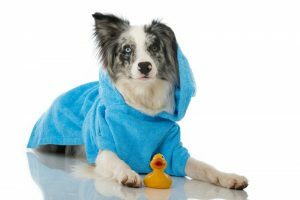 You may wonder how often you can bathe your dog in flea shampoo? If your pet has a big flea problem, you can give them another bath right away, otherwise every 7-14 days is recommended by the manufacturer. 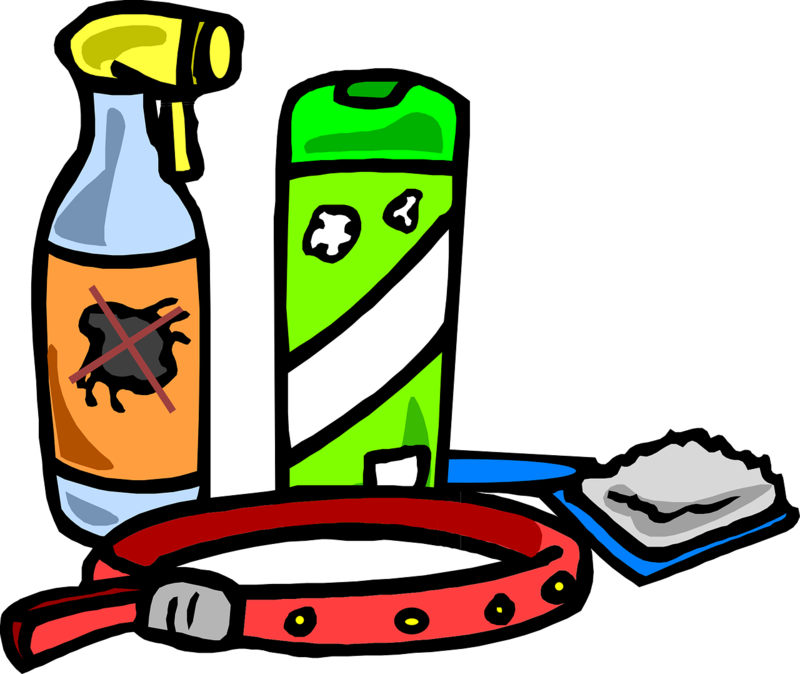 Flea shampoo for dogs along with flea collars, flea combs, furniture sprays, and topical treatments will rid your home of fleas and prevent fleas on your pet from returning. Adams is an expert in flea control and offers a large line of products to eliminate fleas on your pet, in your home and in your yard. Here is a sample of the types of products available. There is no doubt that Adams Flea and Tick Cleansing Shampoo is one of the best flea shampoo for dogs and pets that will help in keeping fleas and ticks at bay. 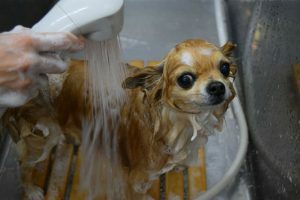 The shampoo will help to retain the moisture in your pets skin and coat and prevent fleas on your pets from returning. This shampoo is specially formulated to kill fleas and their eggs for 3 to 4 weeks and works well alone or in combination with a full flea infestation kit including a topical treatment, flea collars, and furniture spray. This flea killing shampoo works because of the unique combination of effective ingredients like pyrethrins, piperonyl butoxide and pyriproxyfen that kill adult fleas and eggs, breaking the disgusting flea life cycle. 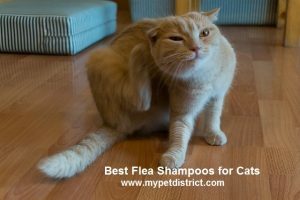 Do you have a favorite flea shampoo that is super effective? Share it with us in the comments below! Adams not for you? 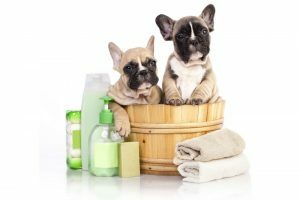 Check out our reviews of the Most Effective flea shampoos for dogs below!